You can add birthdays to Google Calendar like you can any event, but if you already have birthdays set up in Google Contacts or Google+, you can have those birthdays added to Google Calendar automatically. Google Calendar can be synced with Google Contacts or Google+ so every birthday found in the other application automatically shows up in Google Calendar. Using this method, you can just add birthdays to Google Contacts or Google+ without worrying about also adding them to Google Calendar. To make this process work right, you just need to perform one easy step: enable the "Birthdays" calendar in Google Calendar. Here's how to do it. In the upper-left corner, select the menu (hamburger) icon. If needed, select the down-arrow next to My calendars to expand this section. Select the Birthdays calendar to enable it. If you don't see a Birthdays option, select Contacts. Now birthdays from your Google Contacts show in Google Calendar. If you want to add birthdays to Google Calendar from your Google+ contacts as well, locate the Birthdays calendar again using the steps above, but then select the menu (three-dot) icon and choose Settings. 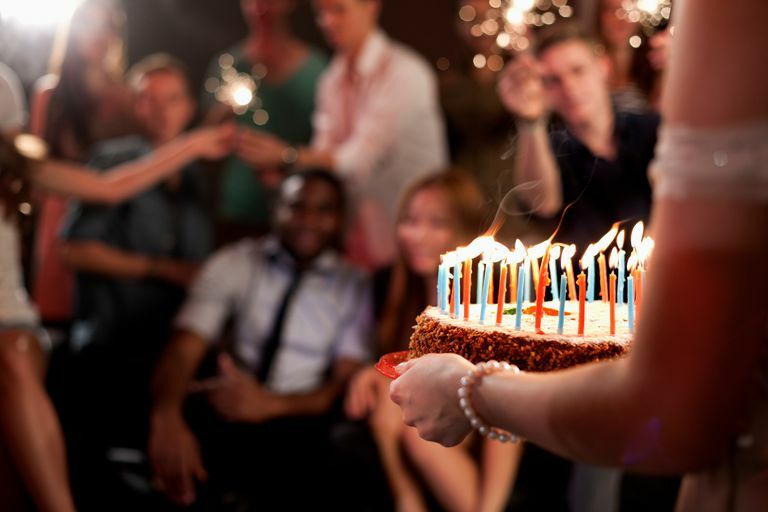 In the Show birthdays from section, choose Google+ circles and contacts instead of Contacts only. Unlike other calendars, the "Birthdays" calendar cannot be set up to send you notifications. If you want birthday reminders in Google Calendar, copy the individual birthdays to a personal calendar, then configure notifications there.